1. 63lowrider with 2 votes. 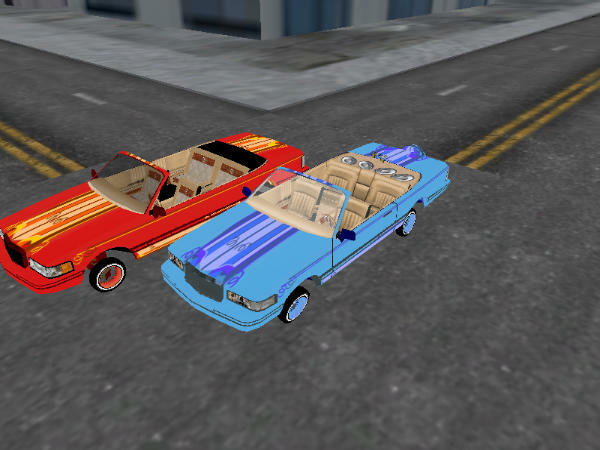 63lowrider won 1 car slot and $100,000 in game cash.